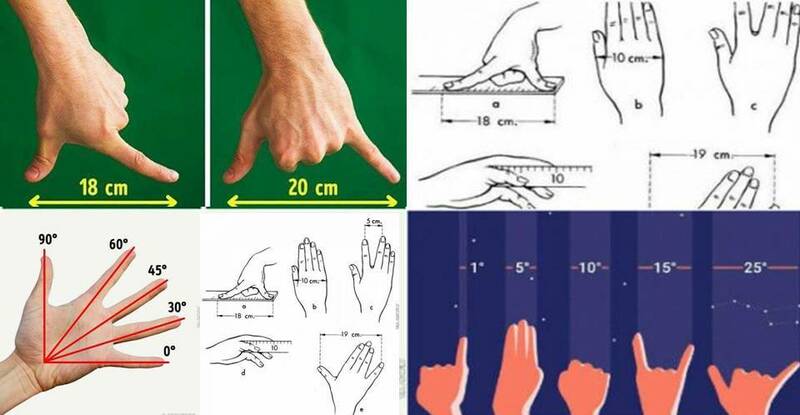 Measure tricks are always welcomed because we do not always have the necessary measurement tools available. Generally, we need to take the measurements of different objects on daily basis. We can not always have the measuring tools, such as tape measure, ruler, or protractor, with us. 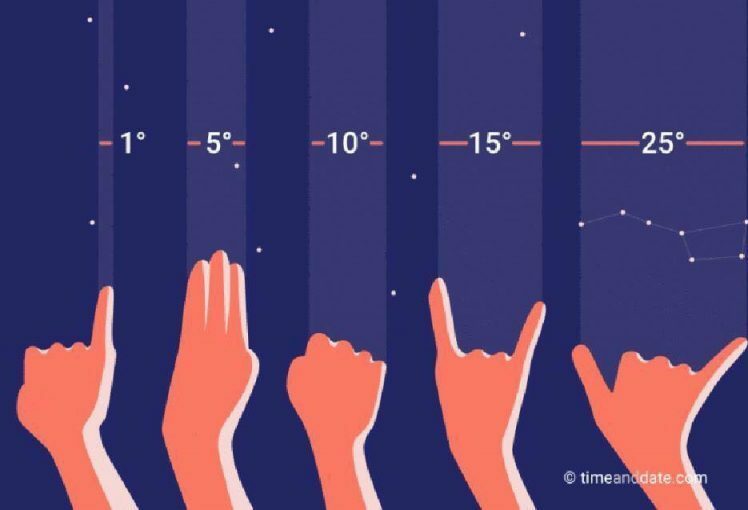 For that purpose, we will give you tricks for measuring different dimensions such as length and degrees. 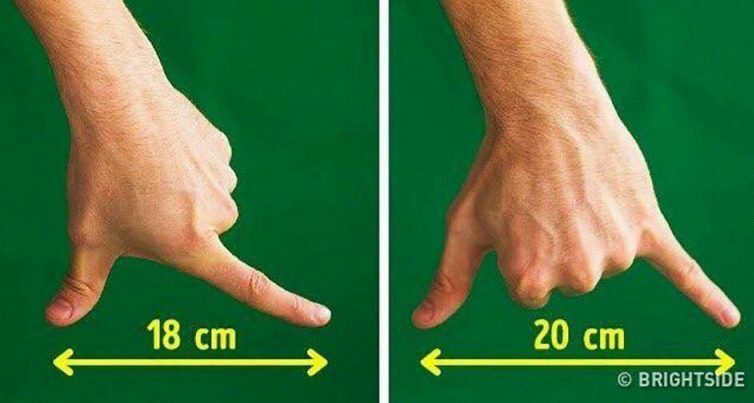 Furthermore, if you open the thumb and the little finger instead, you will get additional 2 centimeters for a total of about 20 centimeters. 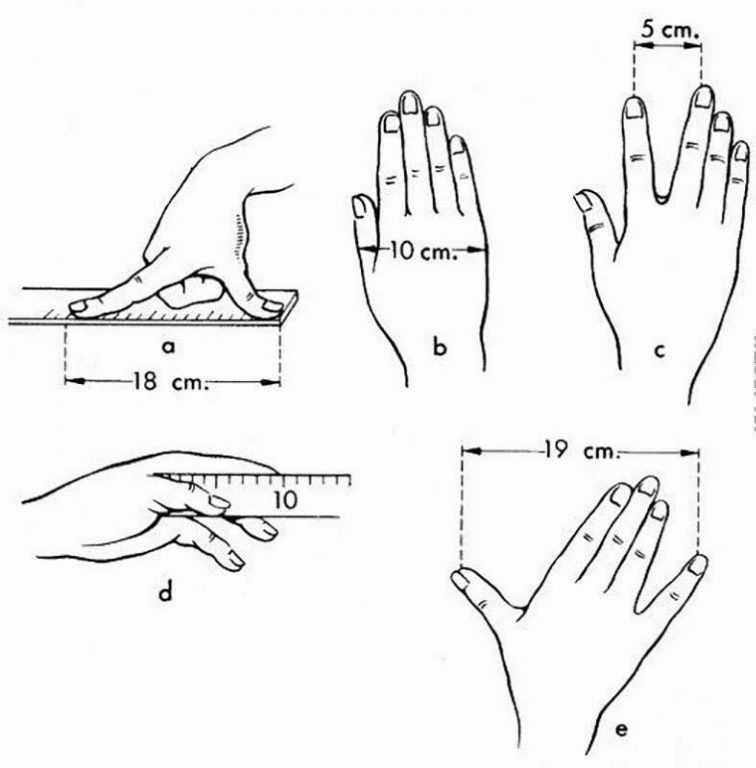 Of course human hands are different sizes, so this method is just a way to measure the approximate length. And now for the third trick. 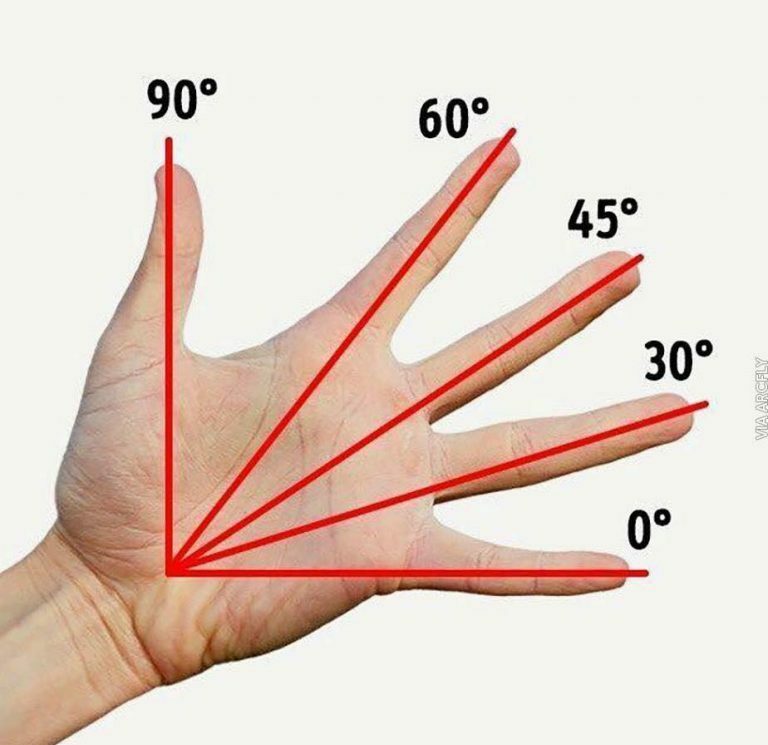 As you can see in the below photo, you can measure degrees with your palm because you will have a 90 degree angle with your thumb and your little finger. 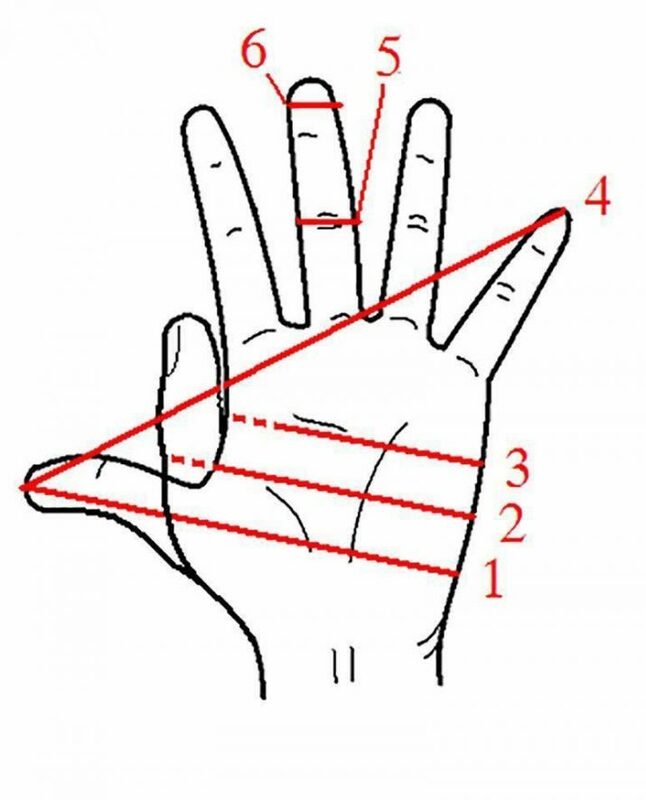 You can also measure 60 degrees, 45 degrees, and 30 degrees with this method.